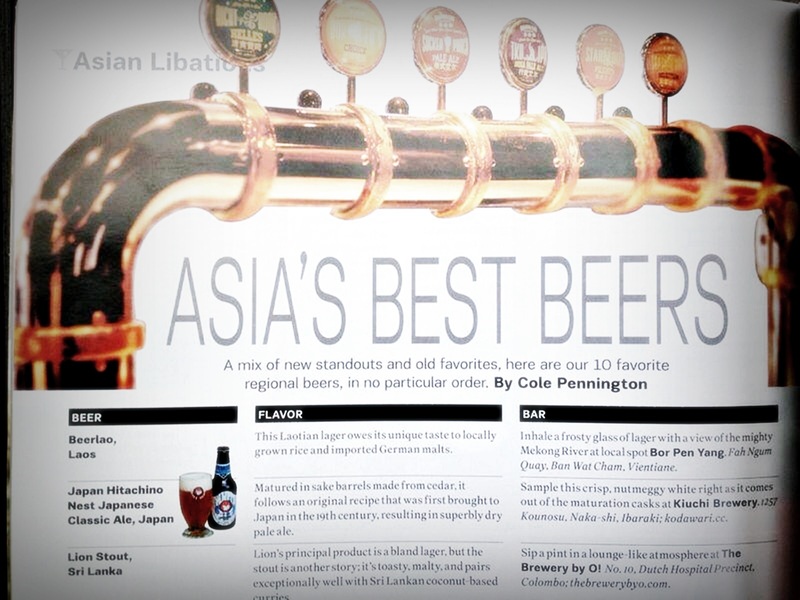 Craft Beer in Thailand ,Who’s No.1 ? 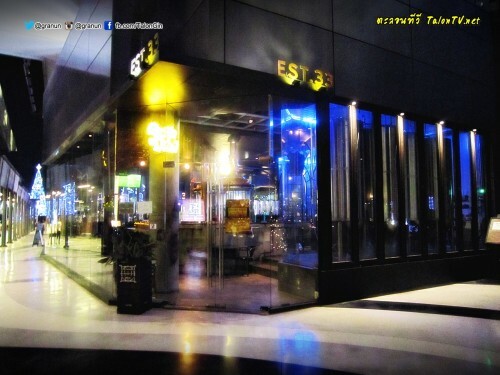 EST.33 is the most popular Craft Beer in Thailand from Singha Corporation for The Alchemist in Bangkok, Thailand. While craft beer is booming in many parts of the world, the craft beer market in Thailand has remained largely an ‘import only’ affair. Sure, there are an increasingly large number of bars opening around the country focused on craft beer, but almost all of it is imported. 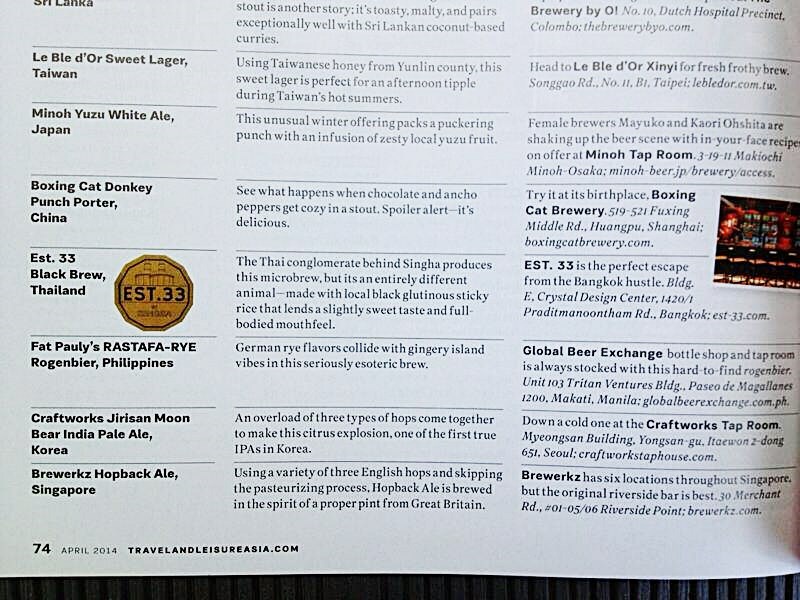 Excepted EST.33 Craft Beer in Thailand. there is some pretty damn amazing craft beer no.1 out there, but it sure would be nice to see this revolution hit Thailand. Est.33 The Craft Brewery and no.1 Craft Beer in Thailand. The Craft Beer = Micro beer – This term is applied to small breweries that usually produce beer for a local area or region. The output of microbrewers is lower than their bigger macro competitors, but there is no real defined output to differentiate between the two. Most people just call smaller brewers micro. A good example of a microbrewery in Thailand would be Est.33. Posted in: Craft Beer, Craft beer in Thailand, Est.33, คราฟท์เบียร์ / Tagged: Alchemist, Bangkok, Craft Beer, Craft beer in Thailand, No.1, Singha Corporation, Thai, Thailand.